This is a 2xLP pressing of Moods' debut LP, Zoom Out. 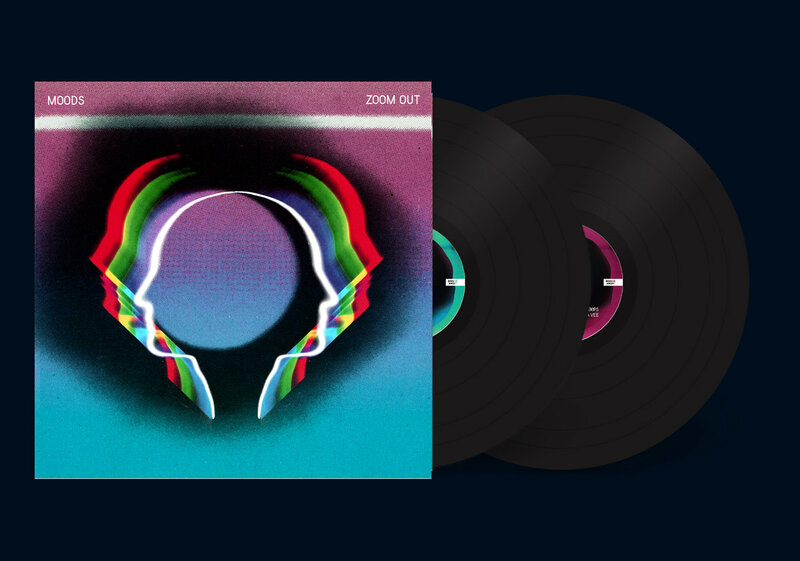 Pressed on black vinyl and housed in a gatefold jacket, Zoom Out sees the Rotterdam-based artist step outside of his comfort zones like never before, uniting the indie, urban and electronic worlds for his most audacious offering to date. 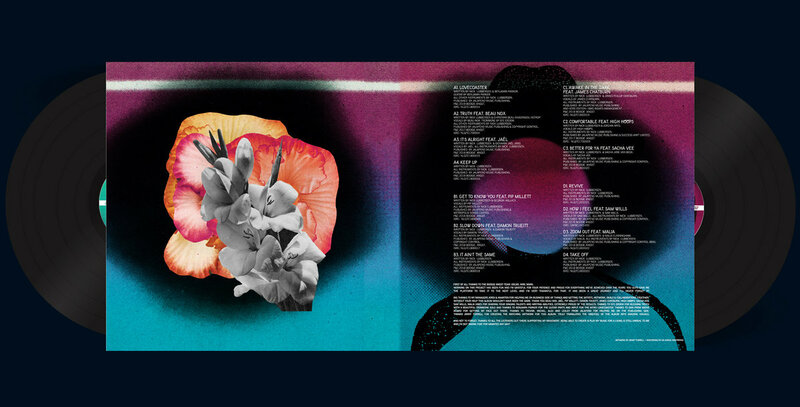 This album was originally released October 26, 2018, on Kraak and Smaak's Boogie Angst imprint. Moods' song "Truth (ft. Beau Nox)" was featured on VINYL MOON Volume 028: Long Intuition.